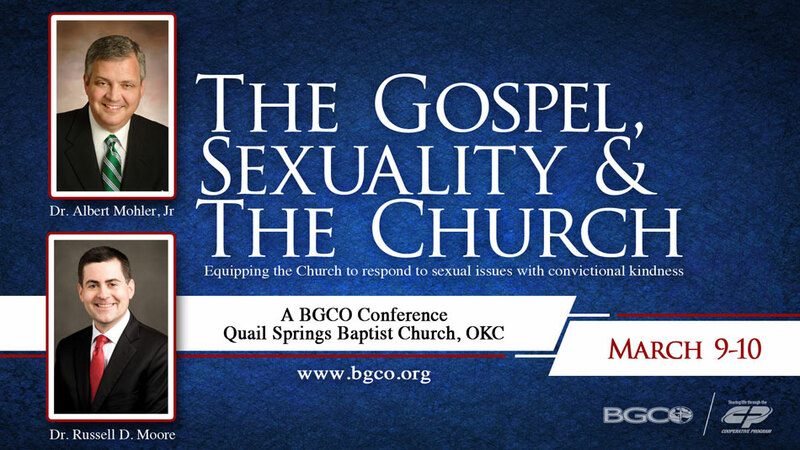 On March 9-10, the Baptist General Convention of Oklahoma hosted a conference titled “The Gospel, Sexuality & the Church: Equipping the church to respond to sexual issues with convictional kindness.” Below are videos from that event. 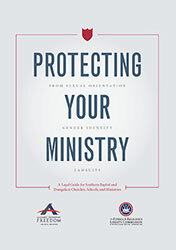 One of the featured speakers was Russell D. Moore, president of the SBC’s Ethics and Religious Liberty Commission, which has produced a new FREE resource meant to help churches and ministries prepare for the legal intrusions some fellow believers and Christian leaders around the country have already faced, and for other threats on the near horizon. Dennis Jernigan, Singer and Songwriter, Shepherd’s Heart Music, Inc.
Click here for a PDF of the program schedule.